The white shirt has been bestowed with very many illustrious sartorial titles—wardrobe MVP, closet staple, must-have, intrinsic classic – the list goes on. It’s the real deal: The true wear-anywhere closet staple. 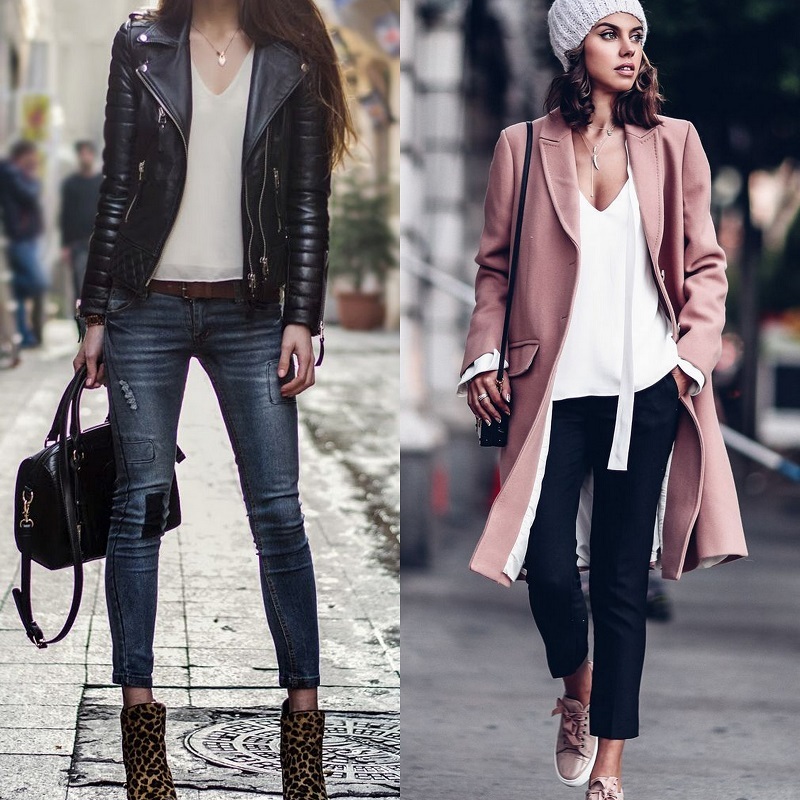 In crisp cotton or soft silk, its tailored shape brings elegance to distressed denim and conservative suiting alike. Just ask out fashion director, Jillian Davison, whose unofficial uniform is a white button-down and a black pencil skirt or sharp trousers. Shirt is as classic as they come and features an on-trend tie cuff for a subtle fashion detail. You wear only to work because you’re not sure how to style it with other outfits, we’re showing you how to style your crisp shirt for the office, a night out, or a weekend stroll. Tuck it in or let it hang loose; tie it in knots or fashion an expert cuff — you can’t go wrong with this year-round essential. 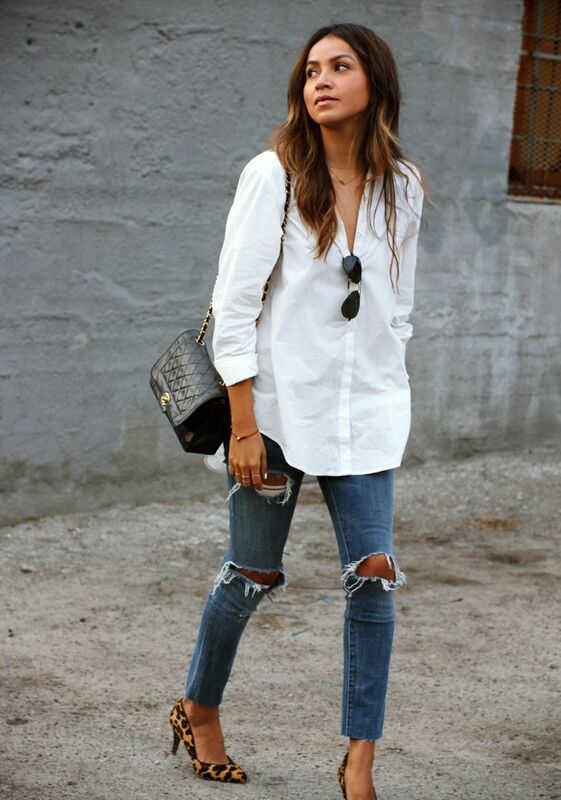 There is little that doesn’t go well with a pair of jeans, and unsurprisingly, the white button-down is no exception. They look so fresh and so clean together. This outfit can take you from day to night simply with a change in accessories. Pair your button-down with a cute mini-skirt for a more casual and feminine look, or go for a floor-sweeping maxi-skirt for a more elegant outfit. On hotter days, denim shorts are your best friend. 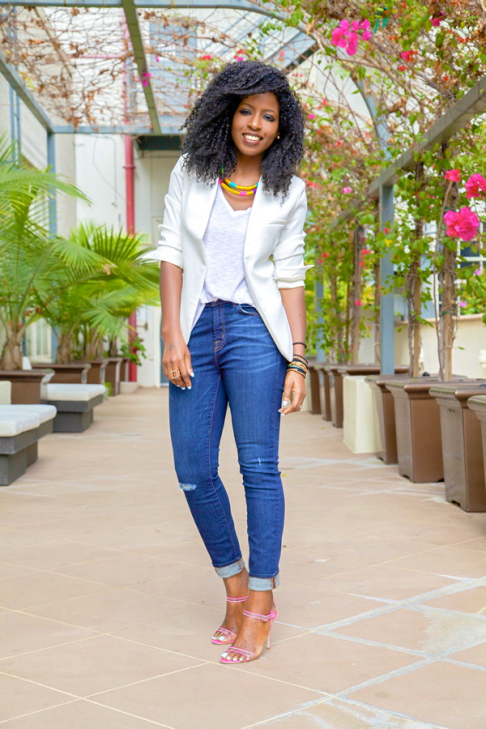 Paired with a white button-down, the result is a casual look. Finish off the look with white sneakers or a pair of sandals. On the other hand, choose a pair of bright coloured shorts for a more interesting outfit. 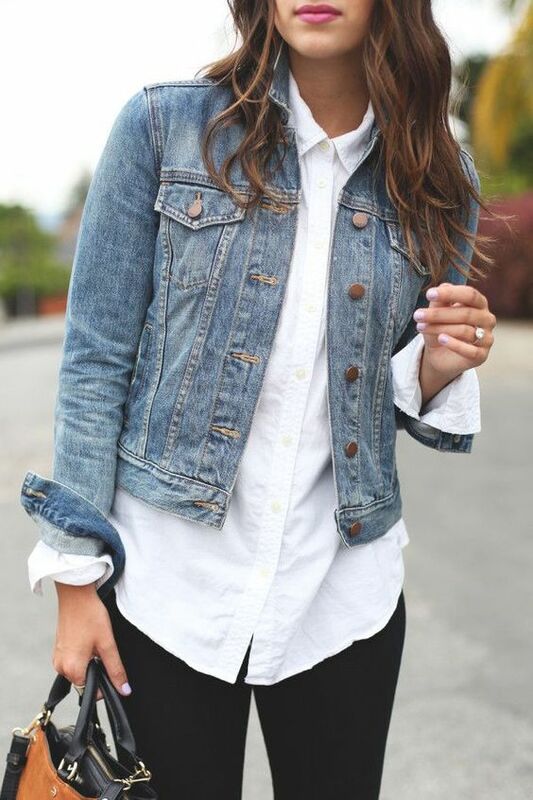 Another unique way to style your button-down is wearing it with a leather or jean jacket. This is a great way to come up with new outfits without spending any money. For a more unique outfit, layer a dress over your white button-down. This is a great way to wear a more revealing dress to a formal or work event. Also, if you have a dress in the closet that you think you have worn too many times, this will give it a whole new look. For a sporty look, choose a pair of comfy sneakers and/or caps, looking casual and urban have never been so easy! Wear your long white shirt as a dress in party or as well casual wear, it will give you a stunning look. You can wear it with high thigh shoes.